I would never ever consider doing a multiple level marketing company, after all I own my own printing business since 1992, and over the past 25 years, it has been a ton of work to build up a reputation in our community. But what comes with owning a business is the stress of managing employees, customers and deadlines! I love what I do, don’t get me wrong, it just seems like I am working my fingers off and it never seems to get better, and my health was spiraling down from the stresses I put on myself everyday. This video is amazing, and really does a great way explaining the power of what a MLM company can do for you. 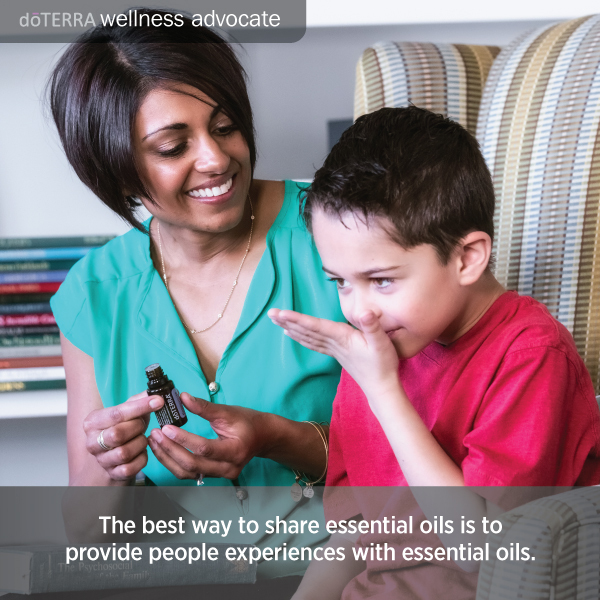 The oils are so amazing, and the surprize of the benefits of sharing the oils with friends and family, and then realizing there is more to the oils for supporting my body mind and spirit, but also with supporting financially. As of Jan 1, 2017, doTERRA announced that we are the number one MLM company in the USA, if not the world.